Amazon has launched an investigation to track down a sophisticated network of employees running a "black market" of confidential information and favors, illegally sold through intermediaries to site merchants in order to give them a competitive advantage over other sellers, reports the Wall Street Journal. 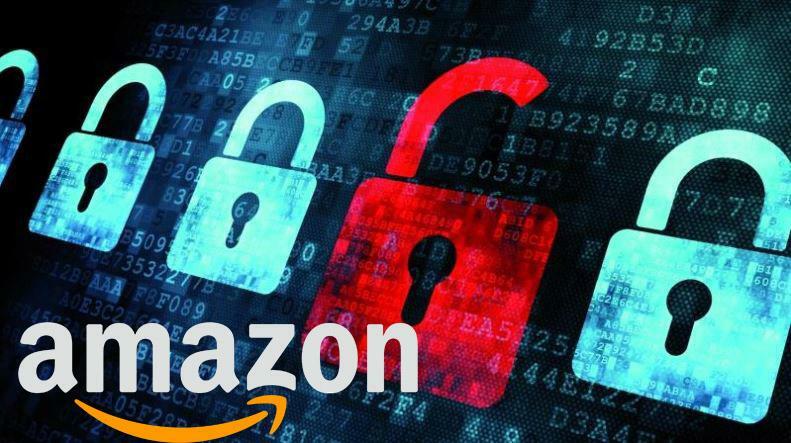 In addition to providing sales metrics, search keywords and reviewers' email addresses, bribed Amazon employees would delete negative feedback for around $300 per review, with middleman brokers typically demanding a five-review minimum from merchants looking to game the system. The data brokers primarily operate ion China, as the number of new Amazon sellers in the country has been skyrocketing. 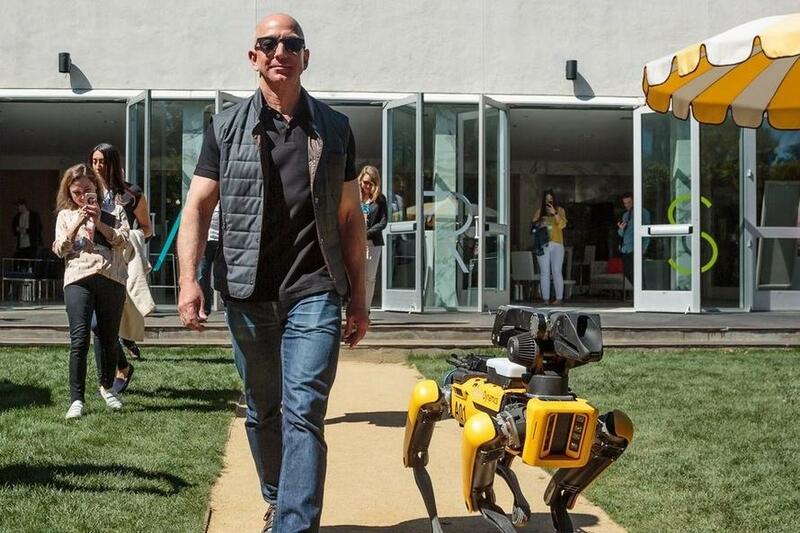 The Journal speculates that "Amazon employees in China have relatively small salaries, which may embolden them to take risks." 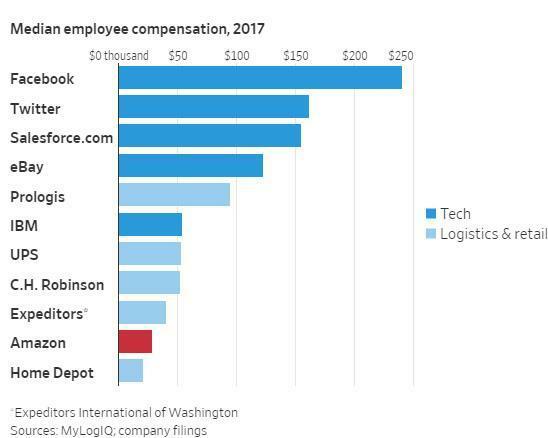 Considering that Amazon employees in the US are some of the most poorly paid in tech and retail (Jeff Bezos was recently booed by his own employees over low wages), perhaps the WSJ's theory holds water. The internal probe was launched after a tip over the practice in China was sent to Eric Broussard, an Amazon VP in charge of overseeing global marketplaces. The company has since moved key executives into different positions in China to try and "root out the bribery," reports the Journal. “We hold our employees to a high ethical standard and anyone in violation of our Code faces discipline, including termination and potential legal and criminal penalties,” an Amazon spokeswoman said of the situation, confirming that the company is investigating the claims. The same applies to sellers: "We have zero tolerance for abuse of our systems and if we find bad actors who have engaged in this behavior, we will take swift action against them," she said. 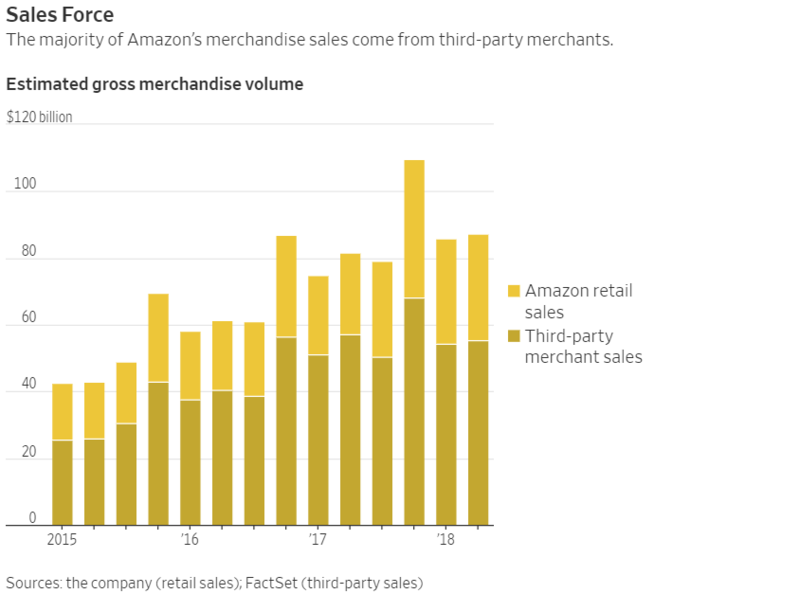 A major component of Amazon's success is its massive network of third-party merchants, where the company derives the majority of merchandise sales. Over two million merchants now offer an estimated 550 million products over Amazon, which constitutes over half of all units sold on the site. Third party sales constituted an estimated $200 billion in gross merchandise volume last year, according to estimates by FactSet. As such, "Sellers must aggressively compete to get their products noticed on the first page of search results, where customers typically make most of their purchase decisions," notes the Journal. Merchants have long sought competitive advantages over each other - first gaming Amazon's automated ranking system, by paying people to leave fake reviews and drive traffic to products. After some time, the black market for internal information emerged, as bribed employees began providing data and access to various benefits, according to a person who has facilitated by brokers. Brokers are the middlemen between Amazon employees and sellers who want negative reviews deleted or access to internal sales information. Brokers search for Amazon employees on Chinese messaging platform WeChat and send messages asking them if they would like to provide these services in exchange for cash, according to brokers and sellers who say they have been approached by brokers. For a lower fee, merchants can pay Amazon employees for the email addresses of verified reviewers, giving them the opportunity to reach out to those who have left negative reviews for the opportunity to persuade them to adjust or delete their comment - sometimes bribing the reviewer with a free or discounted product. Also offered for sale is proprietary sales information, "such as the keywords customers typically use to search for items on Amazon’s site, sales volume and other statistics about buyers’ habits, according to the people," enabling Amazon sellers to better craft product descriptions in a manner which will boost their search result rankings. One seller in China told the Journal that competition on the website had become so intense that he needs to cheat in order to gain a competitive advantage. "If I don't do bad things I will die," he said.